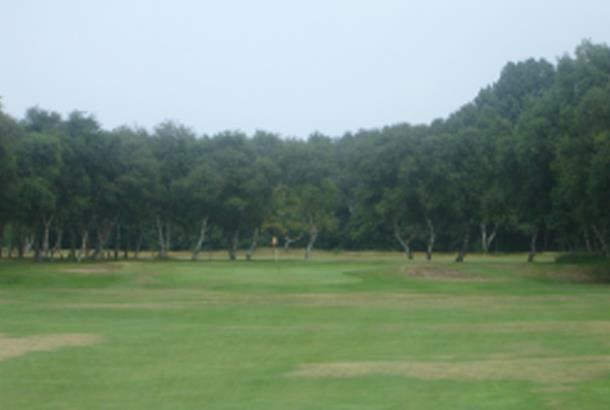 Southport Old Links Golf Club is not the biggest or indeed the best-known golf course in town, but it is among the oldest - golf was first played here in the late 1800s, well before many of the area's bigger and more famous golf clubs got underway. 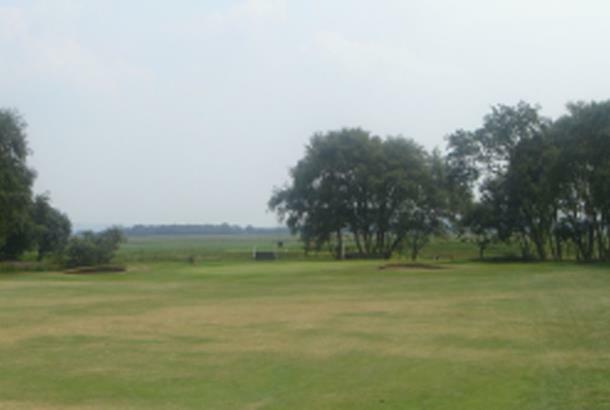 Southport Old Links Golf Club may only be a nine-hole layout but it has 18 tees that give the feel of playing an 18 hole course. 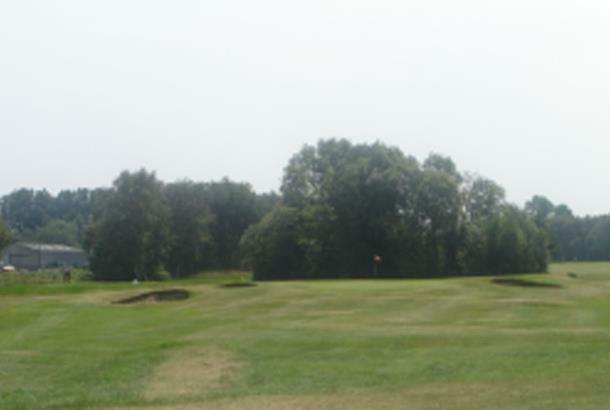 And with several of the holes being quite long, SOL is undoubtedly a demanding test with the ability to give the ball a good thump being a big advantage. 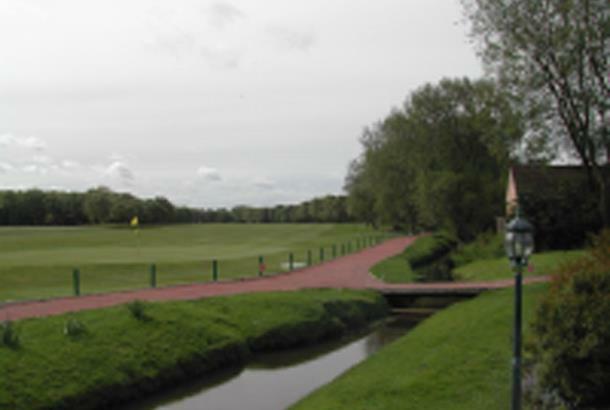 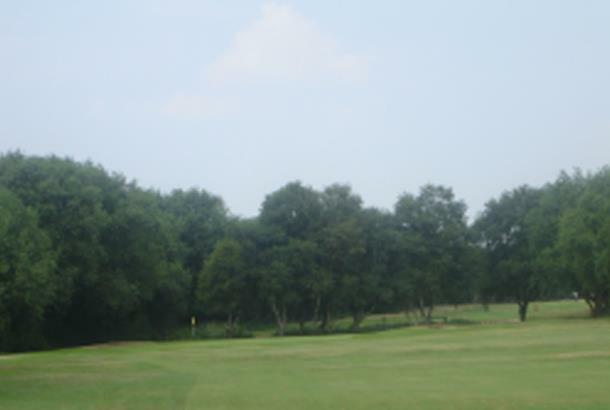 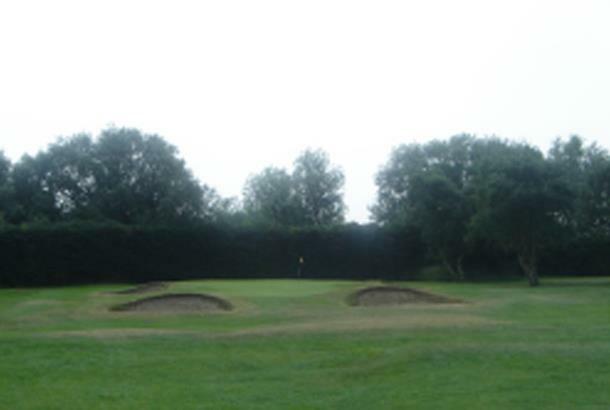 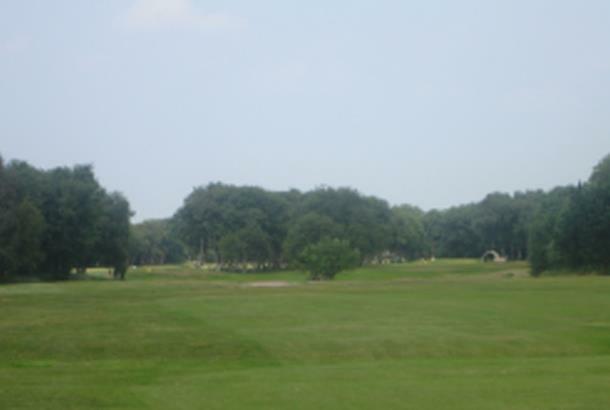 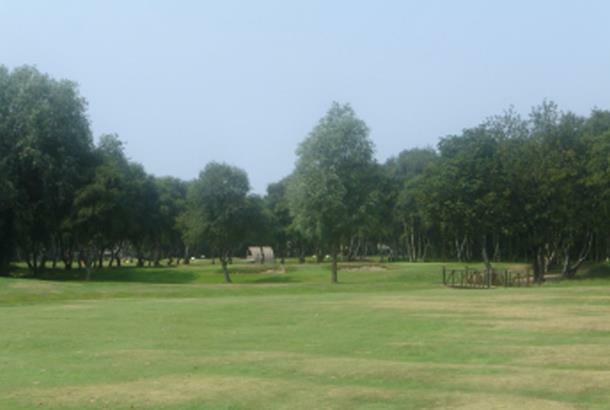 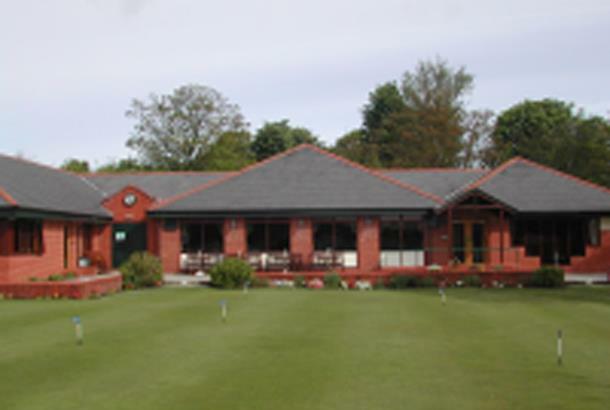 In recent times, the golf club has built a new clubhouse, invested in its fairways and greens and undertaken numerous course improvements to ensure a great golfing day out.